For all you hiphop fans, Here`s a talent you all should look out for this year. 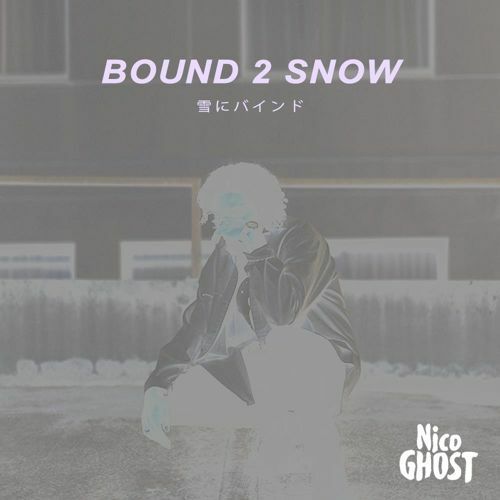 Nico Ghost who just dropped “Bound 2 Snow” 2days ago on Soundcloud, has a smooth flow with a slight high voice that goes well with both underground and mainstream rap. His previous release “Coolin`” was a trap-based track produced by GXNXVS but this time he teamed up with Melbourne colleague XXXL to show us more lighter, bouncier side of his rhyme. Stay focused to his activity for 2015.